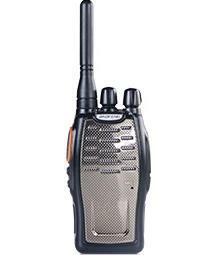 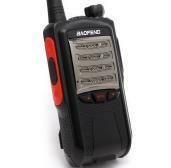 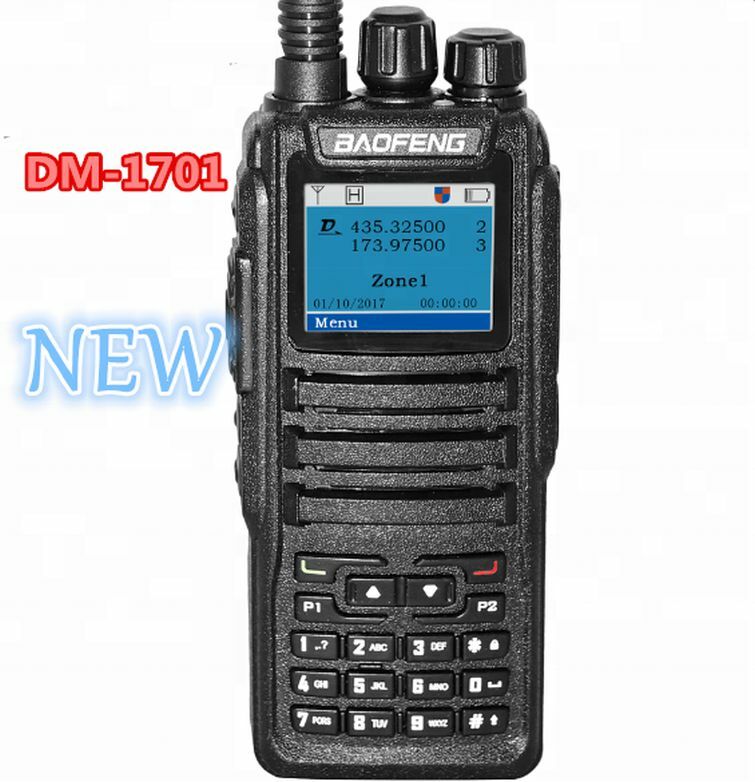 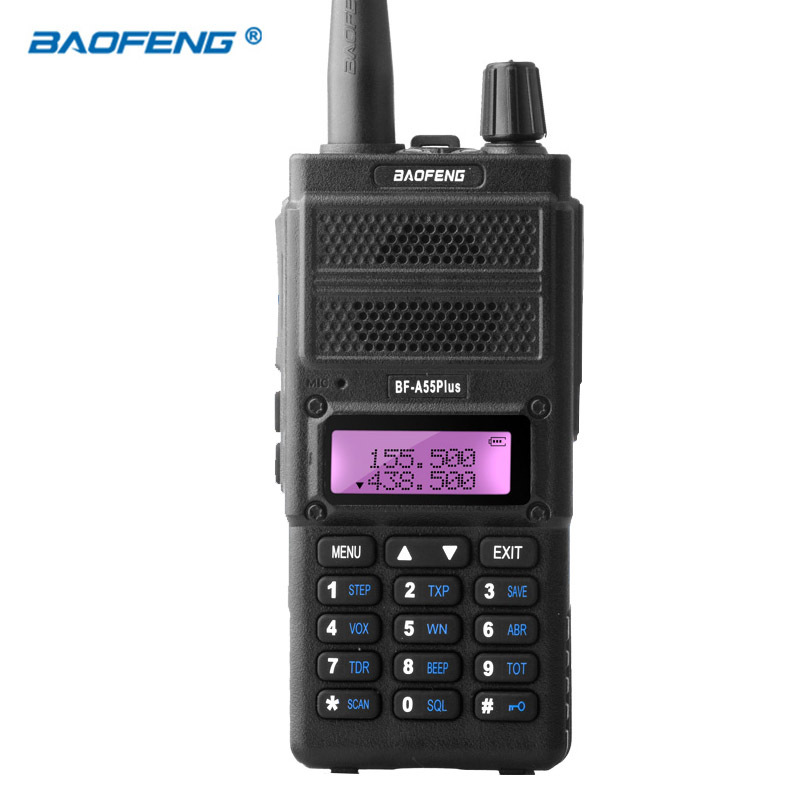 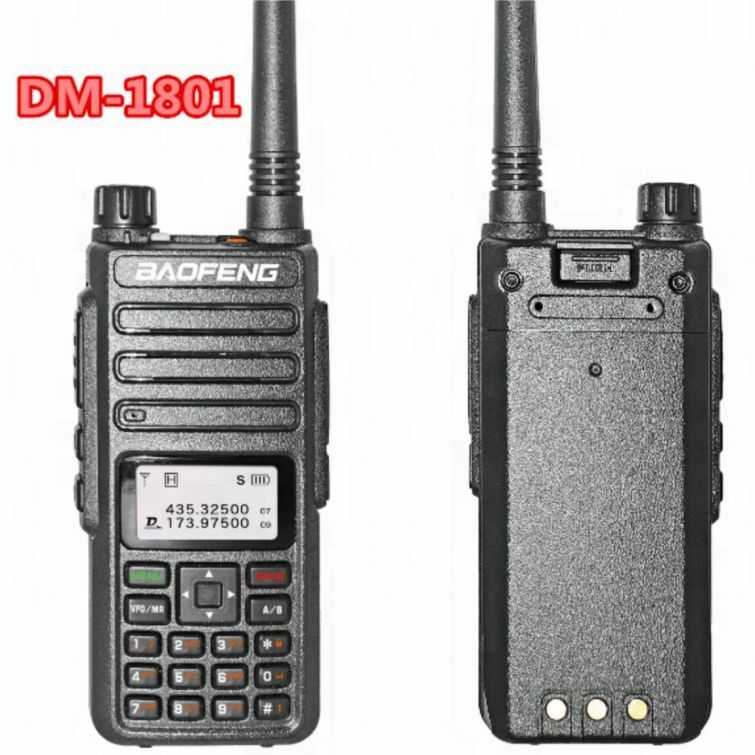 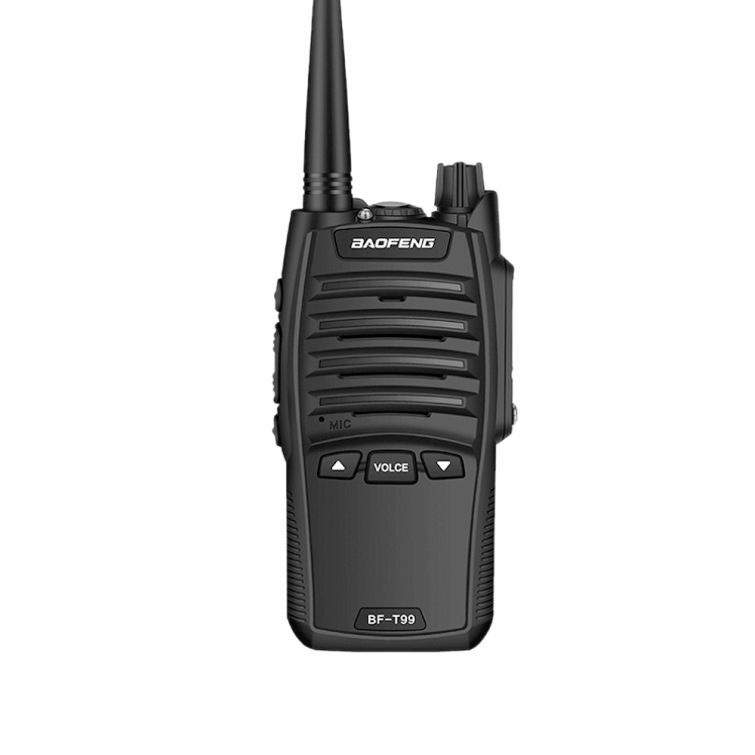 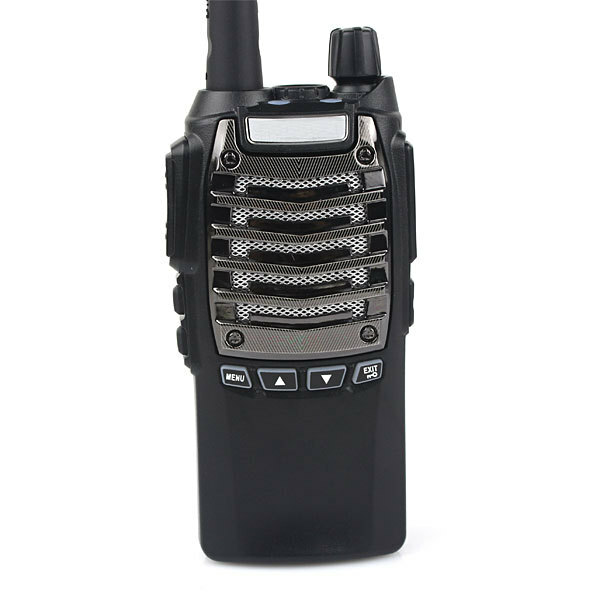 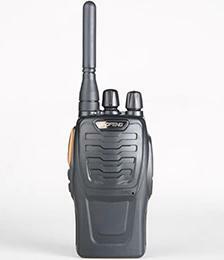 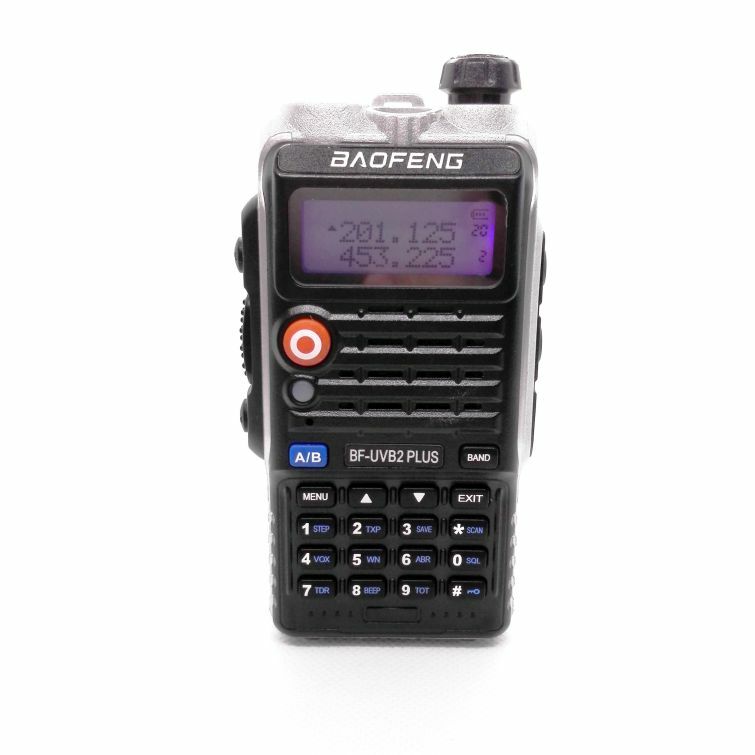 This is the 2015 latest Baofeng two way radio with human oriented features. 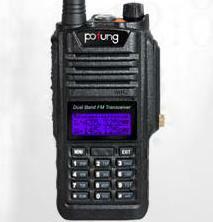 Large capacity Li-ion Battery can last for 7-9 hours of continuous use. 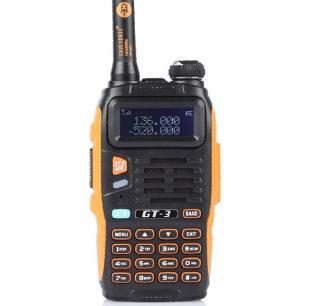 the GT-3 Mark-III GT-3TP with large capacity Li-ion Battery for 7-9 hours and tri-Power 1/4/8W.Small and lightweight.Upgraded frame material and black∨ange color matching make it more durable and give it a more fashionable appearance. 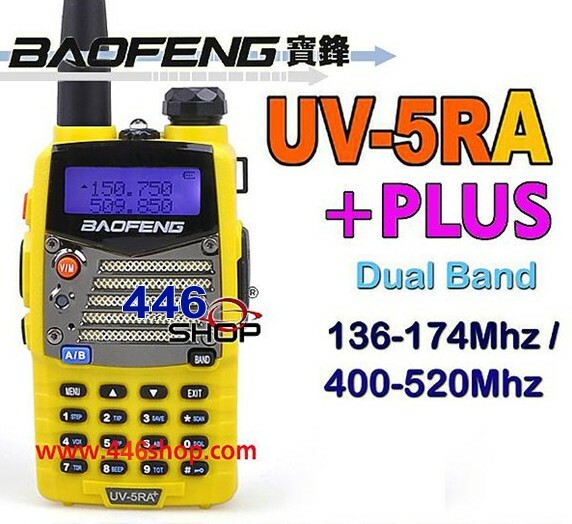 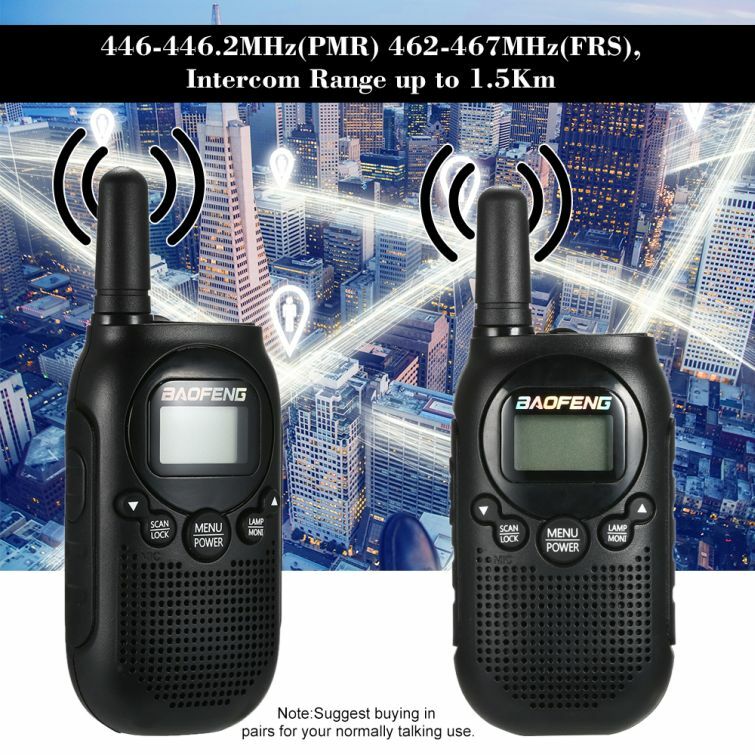 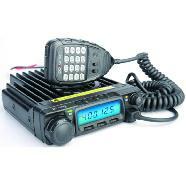 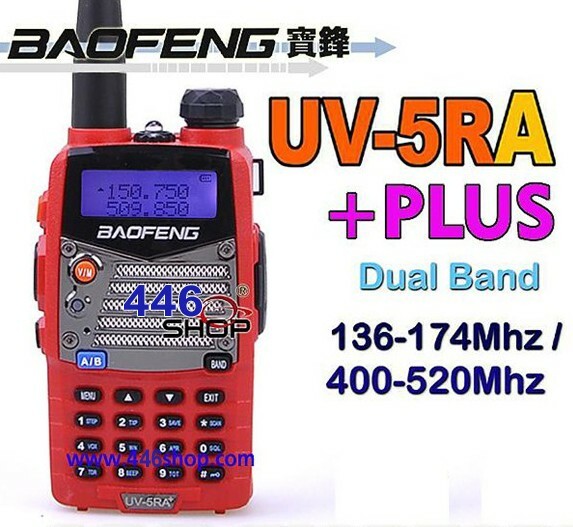 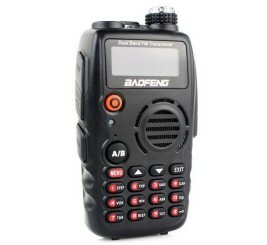 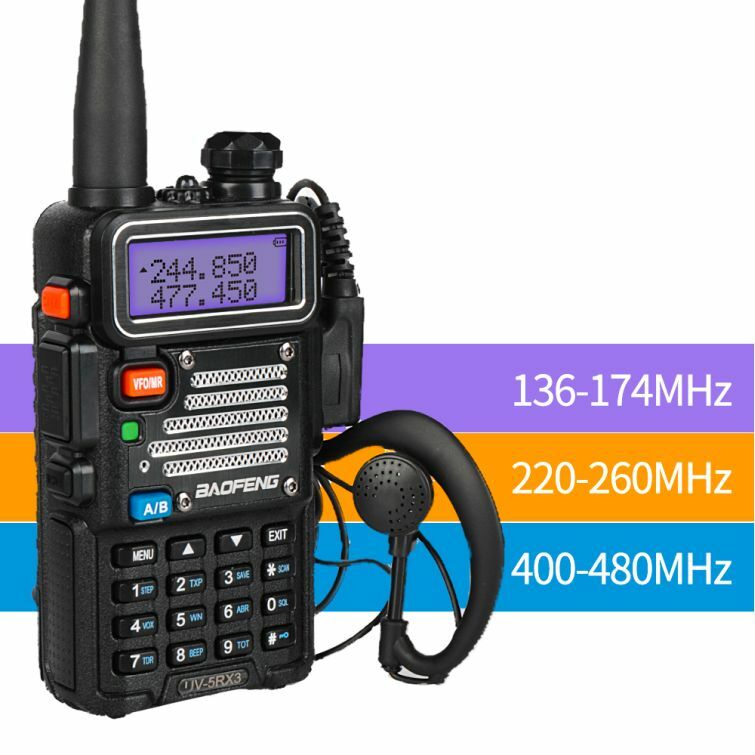 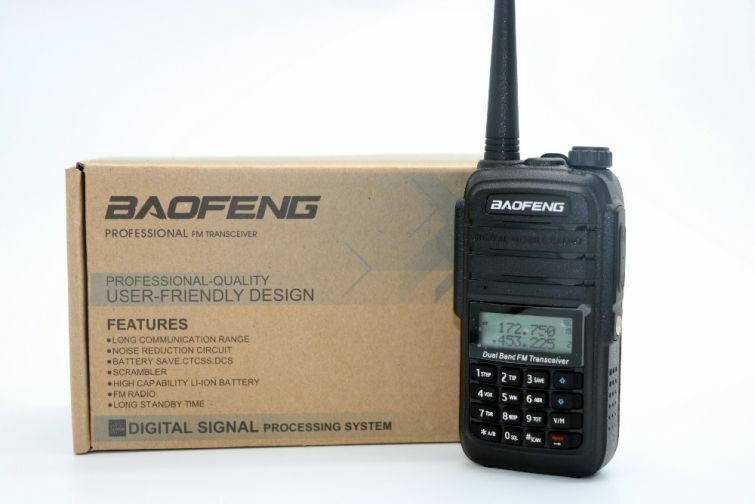 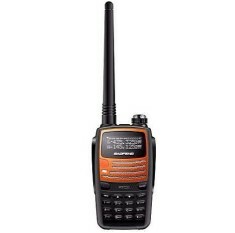 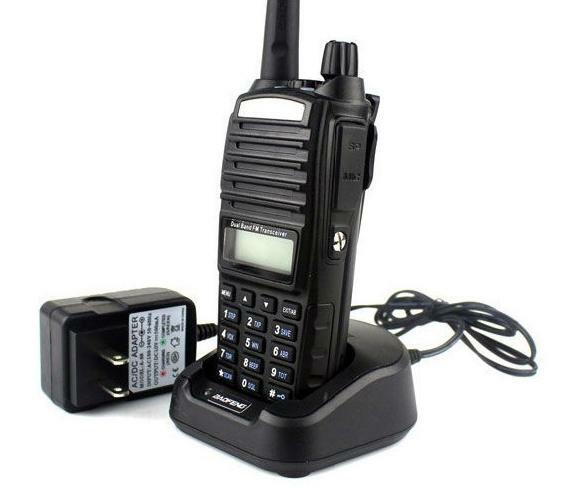 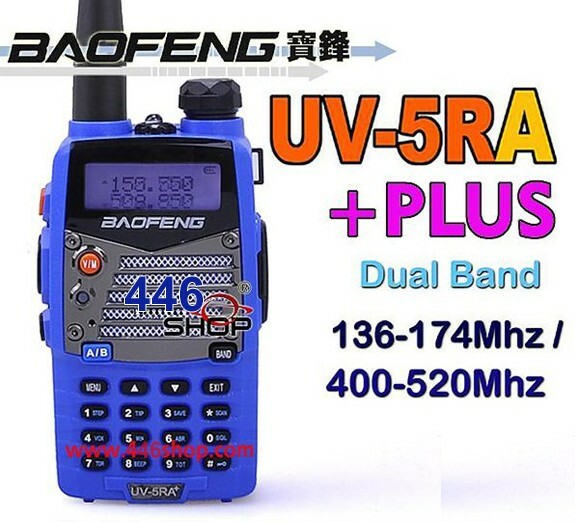 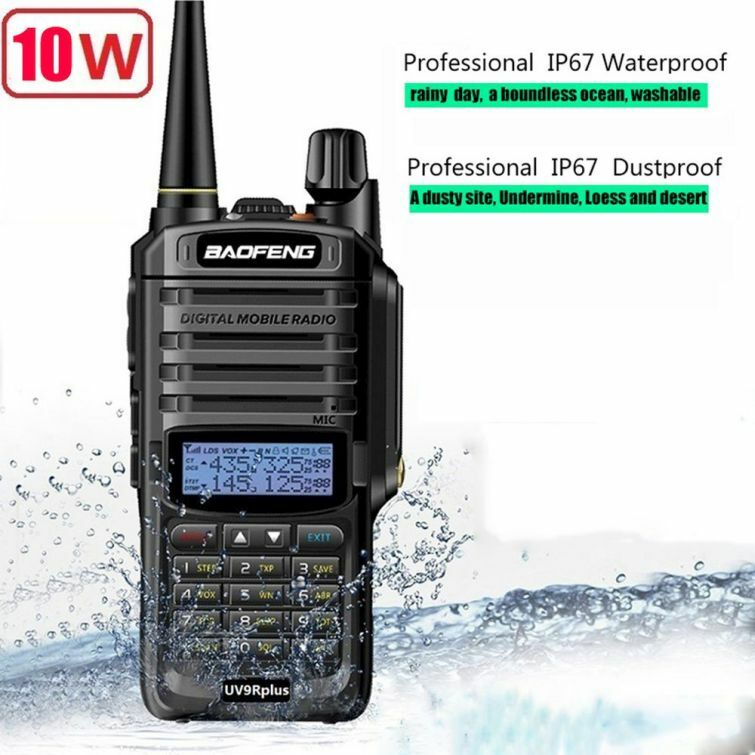 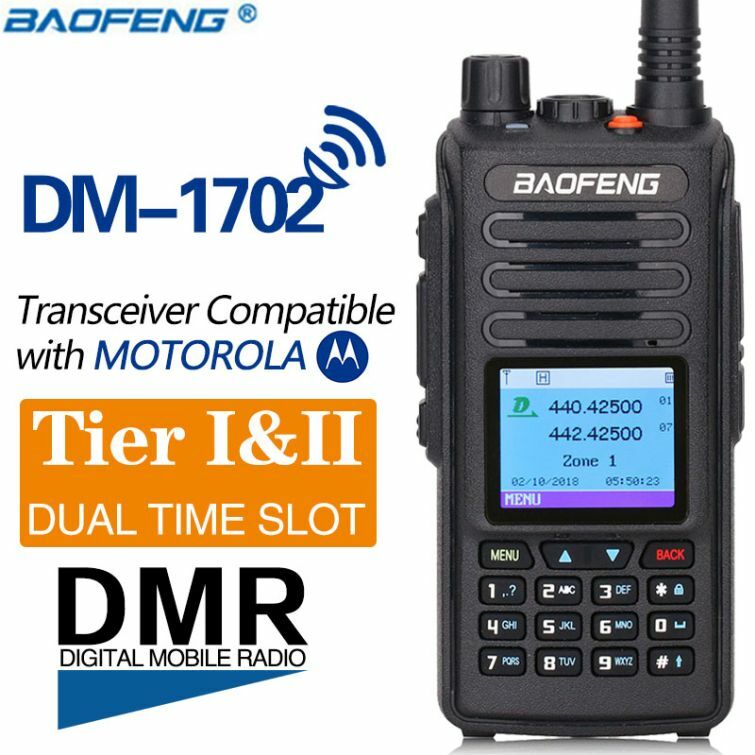 This latest radio Baofeng has upped the bar on ham radio technology!Compared to previous Baofeng products (UV-5R and the UV-B Series) this radio comes with a much louder speaker (1 watt),a more solid design with larger buttons,and a better antenna.This radio can be programmed with or without a PC to work on private repeater systems. 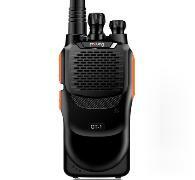 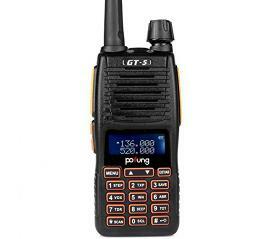 GT-3 Two way radio Upgrade Dustproof, waterproof and drop resistance ability,high lumens degrees,Low crossover distortion,Low quiescent circuit current. 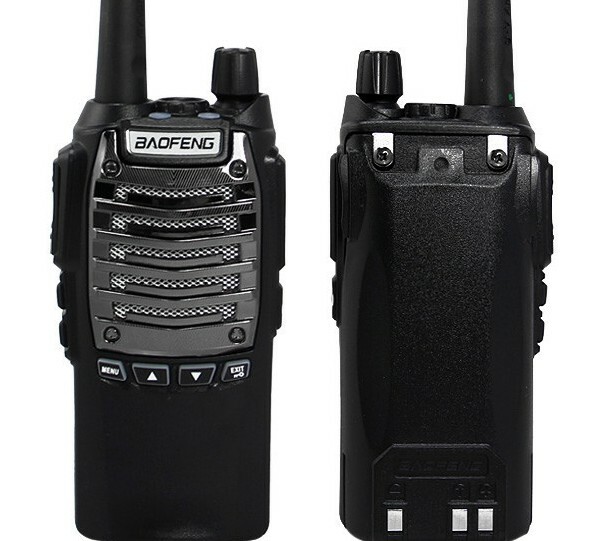 BF-888S Aurora are the newest styles by BAOFENG,it has multi functions,such as dual band,dual display,dual watch,its performances are excellent,the shape is fashionable.